In 1920, the non-profit, Detroit Orthopedic Clinic was founded by a group of young women in response to the effects of polio and tuberculosis on the children of the Detroit metro area. Two profound principles guided the clinic and the care it provided: service to the disabled community, regardless of the patients’ ability to pay, and concentration on treating not just the disability, but the whole child. As medical care became more advanced and the clinic grew, it became apparent that Detroit’s children needed more than just orthopedic care, and the clinic was re-christened the Detroit Institute for Children. The focus shifted to providing care for children with physical, neurological, developmental, emotional and/or behavioral special needs. Currently, the agency serves children with special needs in over 150 schools, Head Start, and Early Intervention programs throughout Metro Detroit, southeast, central and southwest Michigan. Services provided include speech language pathology, occupational and physical therapies, social work, psychological services, special education consulting and mental health services. While the agency has evolved, the founding principles remain at the cornerstone of the organization today. 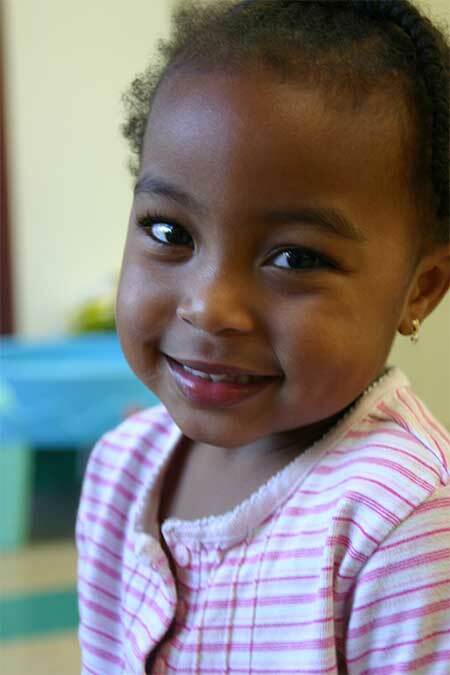 We offer a comprehensive array of services and programs that provide a continuum of care for school-aged children. We specialize in providing care for children with conditions including learning disabilities, autism spectrum disorders, developmental and behavioral disorders, genetic syndromes, neuromuscular disorders and cerebral palsy.